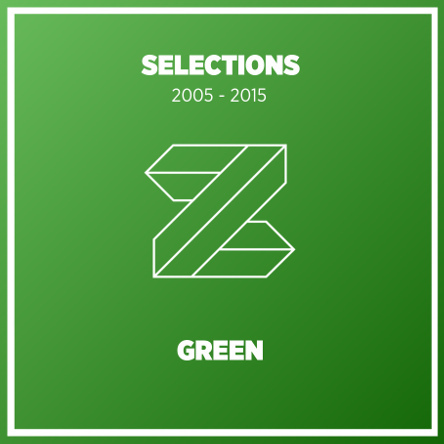 selection of the best chilled-out tunes from the past decade. Rock, alternative, bossa-nova… You name it! More than a feeling! Album by Lithuanian project Chtin Mara. Counting on vocal contributions by Bad Poet and saxophone musings from Marrach to deliver a sould crushing ambience on Clandestine Identities. 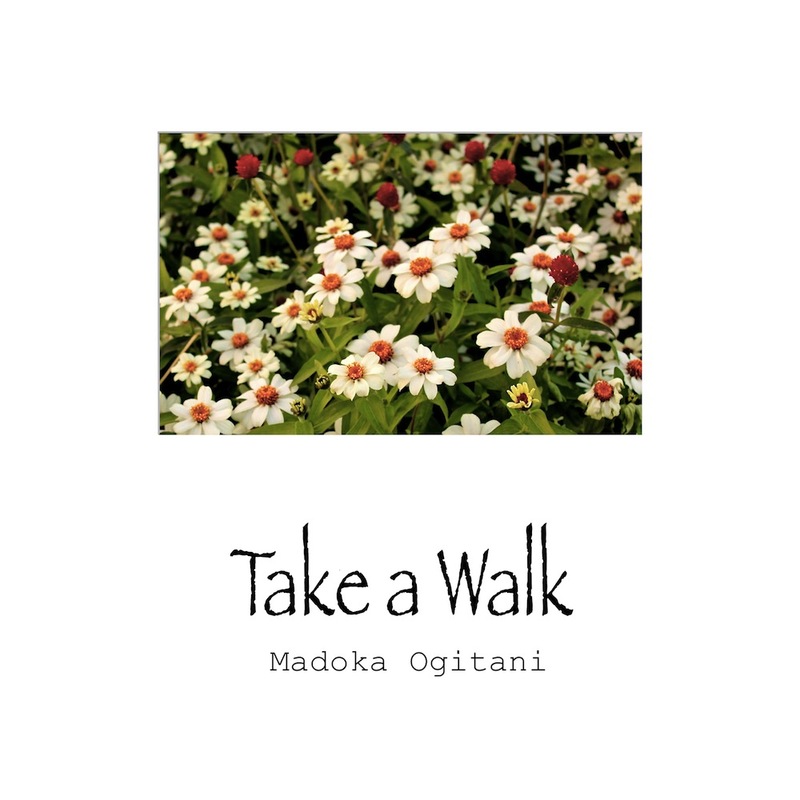 The tracks of “Music for plants”are based on a live improvisation with electric guitar and a looping machine. Jan Grünfeld has recorded the music in the summer of 2014 on a huge balcony of an old villa in Bad Muskau, right at the German-Polish border – a very arcadian place! The music is free, like a suntrap. 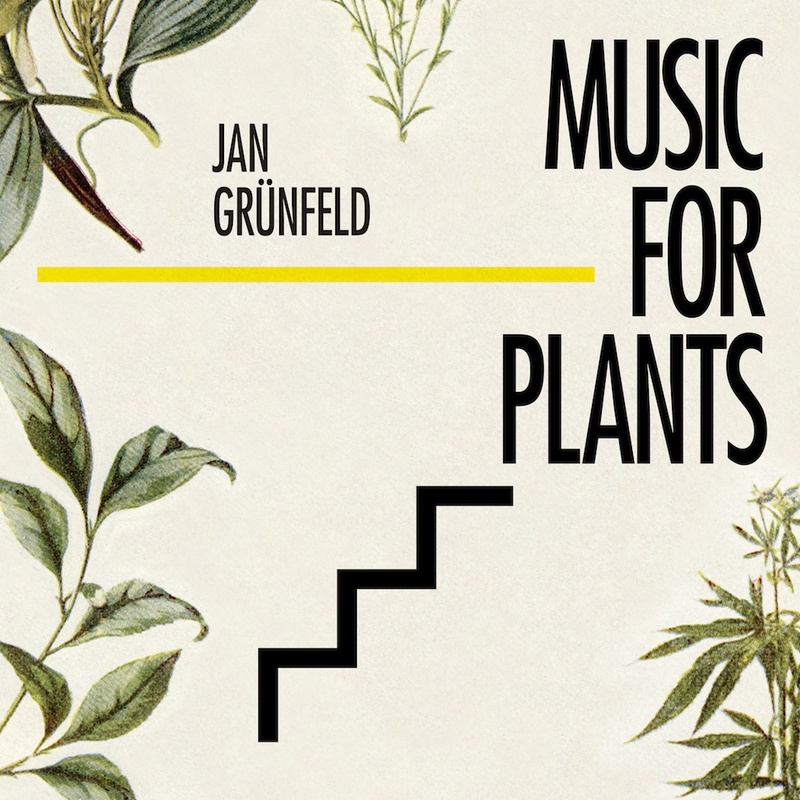 The plants grow better with Jan Grünfeld’s music! But not turn up too loud! And do not forget to water! νόστος (Nostos) – Greek for “returning home” and the root of the word “nostalgia”-is a collection of eight new electroacoustic works for double bass and electronics by double bassist Daniel Barbiero (Silver Spring, MD USA) and sound artist/electric bassist Cristiano Bocci (Follonica, Italy). The pieces are the result of an international collaboration-sonic action at a distance-over the web. Each piece is grounded in a solo double bass performance wich was then modified, dismantled and reassembled into constructions that explore timbral nuances as well emerging harmonies, counterpoint and rhythms. “L’ultimo treno per Follonica” is a virtual duet for Barbiero’s double bass and Bocci’s six-strings bass. The Haase+Santis duo was initiated through a visit by the violinist Johannes Haase to the Open City of Amereida – the place where sculptor and noise artist Óscar Santis currently resides. There, they began to develop a bond in relation to music as sound structure. The improvisations they realize are based on free sessions, wherein a dialogue is generated at the intersections of these structures. These are the intersections that articulate and give shape to the music. Concerning the sound structures that bind them together, their relationship is highly complex in the sense that in certain moments we see extremely opposed planes proceeding independently, a radicalism of timbre and brutality of sound that carries an involuntary dissociation to the ear in order to contain the sounds that the duo presents us. At the same time, in other moments we see artists highly polished from a sonic precision and beauty that generates a temporal confusion, leading us to a careful and precise internal listening. The duo articulates their discourse from a sonic radicalism, making sure that their music does not permit the listener to release his or her attention from listening at any time. The sonic turbulence generated by the noise of Óscar, and the constant evolution generated by the tension of Haase’s violin makes listening to this album a beautiful challenge for attentive listening, which these days have so much forgotten. But above all, the sonic radicalism, and the freedom of form presented by the duo are appreciated. SousLePont are characterised by their unusual instrumentation (trombone, marimba & accordion) and their original repertoire which is mainly written for couple dances, but it doesn’t end there! 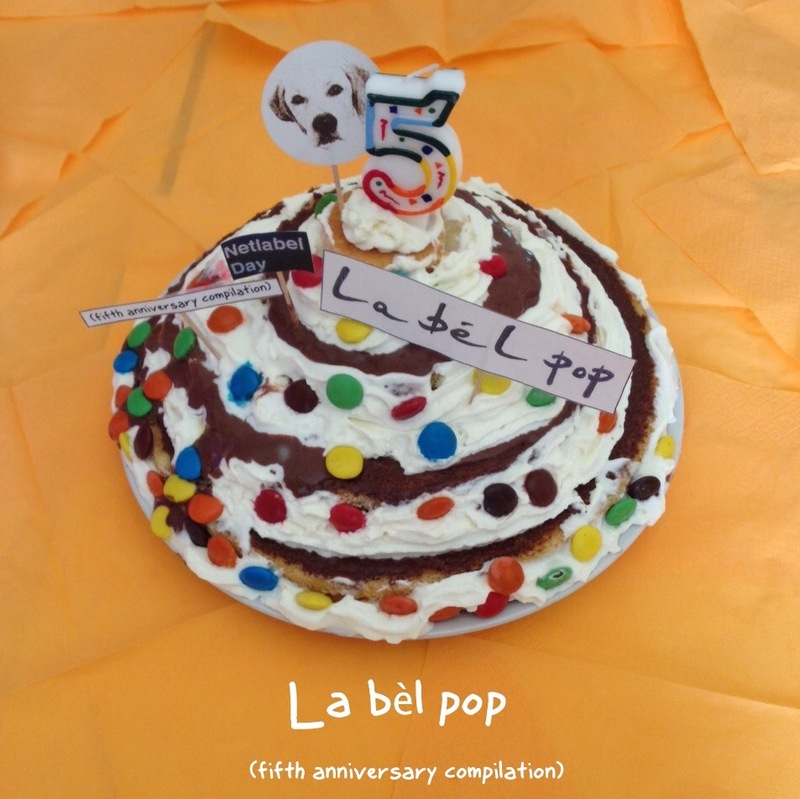 Recorded and mixed at Studios La Buissonne by Nicolas Baillard and Gérard de Haro between december 2014 and march 2015. The Convergence of Parallel Lines, the second collaborative release from Jimmy Ghaphery and Daniel Barbiero, contains three improvisations and one composition for winds and double bass, and one live improvisation for winds, double bass, percussion and three dancers. The graphical score for Exchanges II for alto saxophone & double bass by Daniel Barbiero is included as a supplemental file as part of this release. Jimmy Ghaphery: alto saxophone, clarinet, flutes. Daniel Barbiero: double bass & prepared double bass. On Approaching/Contact: Jimmy Ghaphery, winds; Daniel Barbiero, double bass; Sam Byrd, percussion and objects; Page Ghaphery, Ken Manheimer and Jose Dominguez, dancers. Tracks 1-4 recorded January 2013 at Last Resort Studio in Silver Spring Maryland USA. 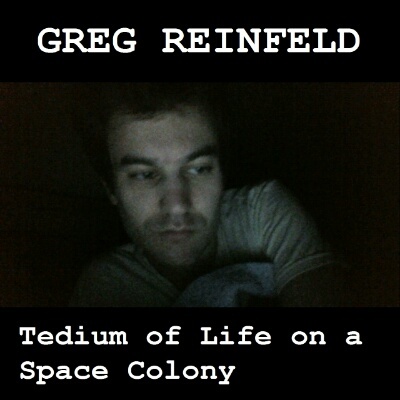 Track 5 recorded live 5 July 2014 at Pyramid Atlantic Art Center in Silver Spring Maryland USA. All tracks mastered by Mark Beazley. Cover Photography by Billy Fox. In Ge’ez, the ancient churchical language of Ethiopia, Tzelalot means “Shadow”. Shadow is the ultimate shining blackness, generated by the presence of Light. As the Psalm 90 says, giving us freedom from carnal fear: “He that dwelleth in the secret place of the Most High shall abide under the Shadow of the Almighty”. “Tzelalot” is an educational phenomenon expressing itself in several ways and sides, aimed to the complete ovastanding of the black mystery surrounding the King and dwelling in His Holy Inner. The crucial importance of this persuasion can be easily seen through an intelligent reading of the Gospel of Mark, chapter 4 verses 30-32: And he said, Whereunto shall we liken the kingdom of God? Or with what comparison shall we compare it? It is like a grain of mustard seed, which, when it is sown in the earth, is less than all the seeds that are in the earth: But when it is sown, it groweth up, and becometh greater than all herbs, and shooteth out great branches; so that the fowls of the air may lodge under the Shadow of it. The secret of Jah depths, of Jah abyss, we desire. And shrouded by His Cloak we want to rest, knowing Qedamawi Hayle Selassie as the Omega Circle Fullfillment of the Whole I-niverse. I think I finally figured out the point of my own music: I want it to be like those tapes from the movie “V/H/S”, where you just find some random fucked-up tape and watch it and you’re just like “who made this? Where did it come from? How was this even made?? !” Anyway, here is some music I made. Enjoy. 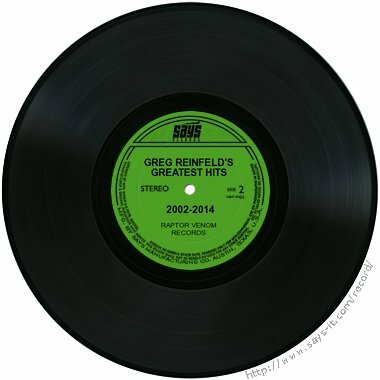 This short collection of tracks, recorded and produced with the feel and appeal of a stripped-down radio session, includes re-imagined acoustic versions of previously recorded songs of mine, and one yet-to-be released song given the same treatment. Митрий Гранков – Верните Мите! «В 2011 году мы с другом Ховбаем организовывали несколько фестивалей под названием НОРМАЛЬНЫЕ, на которых выступал и я с сольной программой — это были песни собственного сочинения и стихи. Аудиоматериал, представленный на диске «ВЕРНИТЕ МИТЕ!» — часть того, что исполнялось мной на этих выступлениях. Latest album by M-PeX, his 5th on Enough Records is a double album. It draws it’s inspirations from two odysseys: Homero’s and Kubrik’s. The first cd, sub-titled “Prologus” is entirely acoustic, with M-PeX on the Portuguese guitar and André Coelho on double bass. The second cd is titled “Epilogus”, adding electronic elements to the sounds and featuring additional guest artist DJ X-Acto providing some additional electronics and scratch sounds. Artwork by Marco Madruga. Fryvolic Art is back with the third instrumental album “Crashendo”. Why “Crescendo”? Because “Crescendo does not have to be Crashendo”.